Our look at the many delicious leafy greens continues with Swiss chard, famous for it’s lovely red and yellow stalks. It’s getting quite popular these days as a versatile vegetable for cooking and it has a great reputation as a green for juicing. You can usually find chard in the supermarket along with the other greens though it may not be as easy to find as spinach and kale. There are smaller amounts of phosphorus, zinc and selenium in chard as well. Altogether, you’re getting vitamins and minerals that will help with your immune system, bone health, blood health, and the reduction of inflammation. What else does Swiss chard bring to the table (or glass)? Most of the usual nutrients, like plenty of fiber and iron. 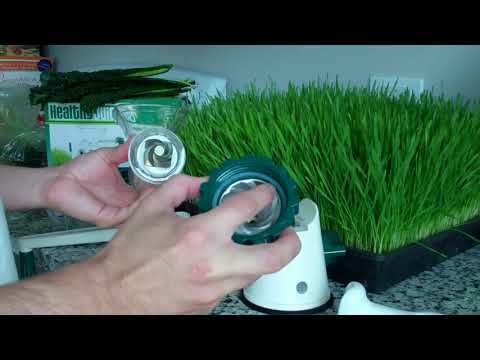 You even get a little protein, though not as much as you do with wheatgrass juice. Antioxidants? You can’t talk about leafy greens without mentioning these potent and unique nutrients. With chard, you’re getting a mix of polyphenols and flavonoids, both of which are a whole family of compounds that will help reduce tissue damage from pollutants and free radicals. There are also betalains, something you don’t often see in greens because they are antioxidants that come with red pigments (like in beets). 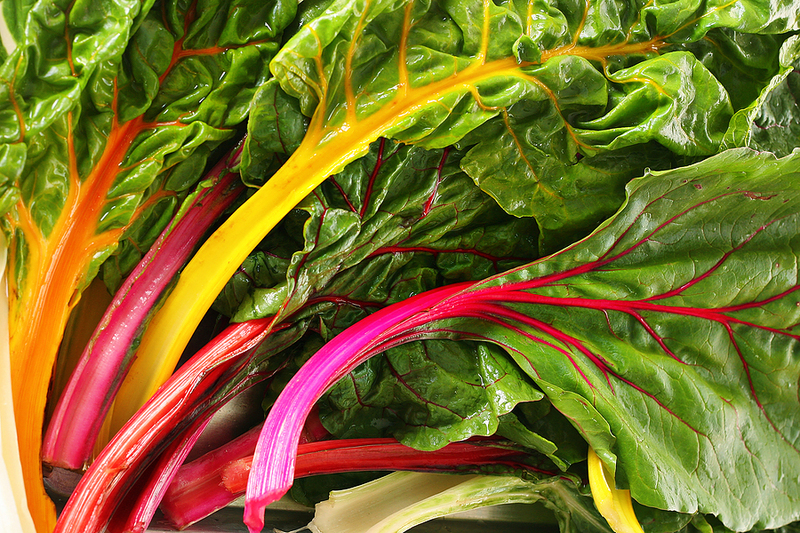 The deeper red stems of Swiss chard have the most of this, adding an extra color to your nutrition rainbow. Chlorophyll is one more important antioxidant and healthy nutrient you get with Swiss chard juice. We’ve talked about this one often enough since it’s a fabulous part of any green juice. Swiss chard also has only 19 calories in about a 1-oz shot of juice, and next to no fat. There is some sodium and sugar in it as well, but generally not enough to worry about unless you really restricting these in your diet. If you’re going to add Swiss chard to your green juices, you shouldn’t need too many extra tips. Unlike tougher kale, the stems are soft and won’t need to be trimmed. Just juice it all up together. The various colors of chard stalks don’t change the taste either, in case you were wondering. Smaller new leaves tend to be a bit sweeter but the larger leaves don’t develop a bitter taste or tough texture like some greens can. They all juice up very nicely. Overall, the flavor is your usual “green” taste but lighter and sweeter than kale or wheatgrass. It blends very will with any kind of fruit or vegetable recipe. Basically, you can juice Swiss chard like anything else. 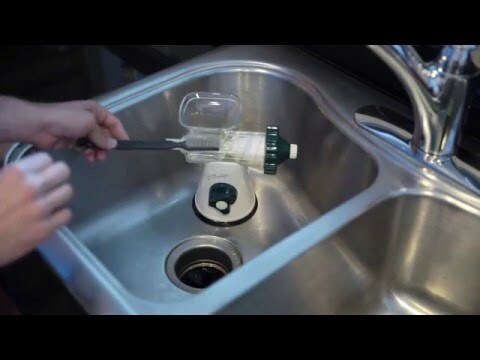 Wash up the leaves and add to the juicer without any fuss or effort.